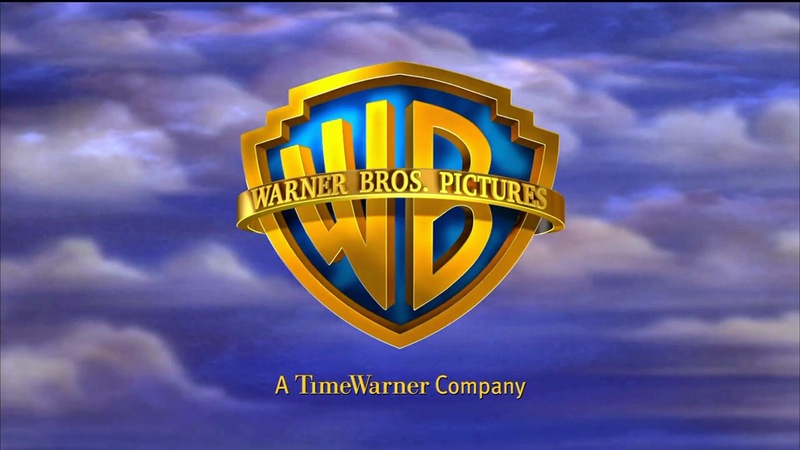 Tim here, and the last studio presentation from this year's CinemaCon was Warner Brothers Pictures. Now, they went all out with their presentation by bringing in tons of stars (Johnny Depp, Morgan Freeman, Clint Eastwood, Cameron Diaz, Leslie Mann, Adam Sandler, Drew Barrymore, and a few others) to introduce each picture from their upcoming slate. Warner Bros. upcoming 3D movie line-up: Godzilla (Conversion), Edge of Tomorrow (Conversion), Jupiter Ascending (Native), and The Hobbit: There and Back Again (Native). I felt it was a bit overkill with all the stars, and wanted them to stop talking and show the footage. The coolest thing was that Gareth Edwards got up to introduce Godzilla, which he revealed they just finished editing. That might not mean it's completely finished as they could still have some VFX tweaking and finalizing, or that the stereo conversion isn't done. The footage we saw was a bit of an extended trailer, but even more than what the trailers have shown thus far. It looks insane! This movie is amongst my most anticipated of the year. They were still a little wary about showing a clean full shot of Godzilla, but I think that adds to the awesomeness of the movie. See by obscuring Godzilla in smoke and rubble it keeps the tension, which I applaud. Godzilla hits theaters May 16th, 2014. Next was Edge of Tomorrow, which is directed by Doug Liman and stars Tom Cruise and Emily Blunt. The movie looks like a thrilling sci-fi version of Groundhogs Day and it will filled with lots of action. I'm intrigued, and look forward to checking it out. The footage we saw had a lot of footage from the previous two trailers, and a bit more. Edge of Tomorrow hits theaters June 6th, 2014. Second to last was the Wachowskis and their sci-fi film Jupiter Ascending that has at its center Mila Kunis and Channing Tatum, who were in attendance to introduce the footage. A return to sci-fi from The Matrix filmmakers makes this one of the more anticipated movies of the year. It's also the first stereopscopic 3D movie made by the Wachowskis, and they chose to shoot it natively. The footage was screened in 2D and included a decent amount already seen in the trailers already released, plus a little bit more. Jupiter Ascending hits theaters July 18th, 2014. Finally, we got a quick sneak peak at The Hobbit: There and Back Again, which didn't show a whole lot to write about. A couple of shots that look like the calm before the storm at Laketown, Gandalf saying "The time is upon us where all must choose what side we're on," and clear tense character close-ups. This was all after production diary behind-the-scenes footage and a montage of the journey so far. It wasn't by any means an indication that a trailer is close. Got to love Warner Bros. right now! I can't wait for more Hobbit footage. Overall, however, the best studio presentation at CinemaCon goes to 20th Century Fox who started with a Vegas style song and dance and decided to let the footage speak for itself. Look out for my interview with Andy Serkis coming soon. Labels: 2014, Channing Tatum, CinemaCon 2014, Doug Liman, Edge of Tomorrow, Emily Blunt, Gareth Edwards, Godzilla, Jupiter Ascending, Mila Kunis, The Hobbit: There And Back Again, Tom Cruise, Wachowskis, Warner Bros.